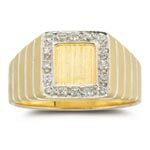 Make you Man happy from our vast collections of Men's Rings.Give your passion and commitment a celebration from our collections available in Gold and Platinum studded with Diamond and Gemstone. 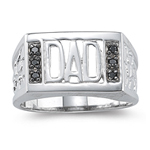 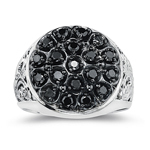 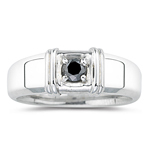 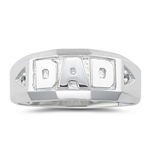 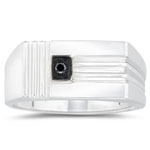 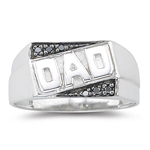 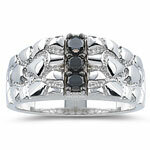 The Men's Rings studded with Diamonds and Gemstones are of AAA and AA quality, so choose within your budget. 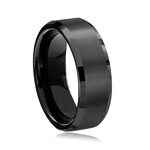 Men also love to strut in style with earrings, bracelets, rings, chains, cufflinks etc. 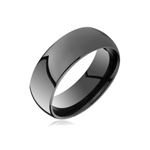 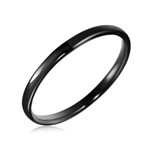 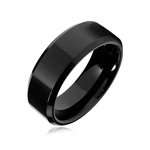 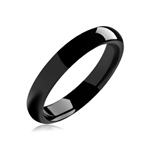 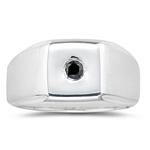 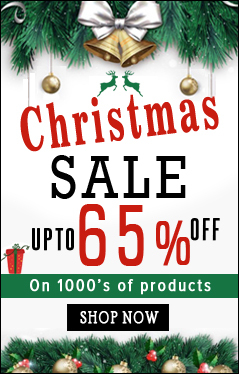 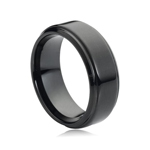 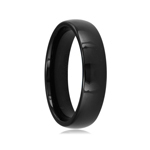 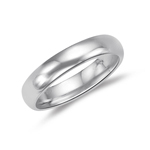 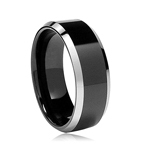 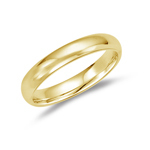 We have astonishing collections of Men's Rings which will give a nudge to men and also to you to buy. 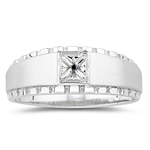 The designs are modern, sophisticated and masculine giving a ten-on-ten co-ordinate look to your personality.